It's National Feral Cat Day! Which means our community cats (feral, semi-feral and friendly cats) will all receive extra love and attention, and petting and their favorite food and treats. At Riverfront Cats, we lead by example in caring for community cats. 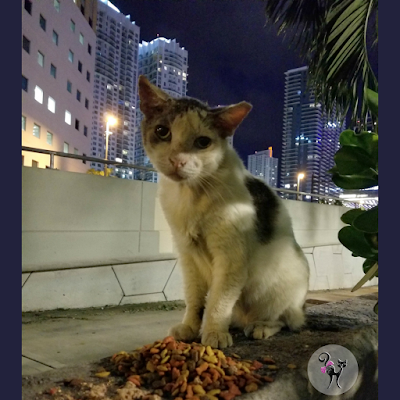 While we can't trap or foster every stray cat in Miami, our goal is to educate others who come upon a stray cat or kitten, what they can do to help the cat and their neighborhood. As more residents are educated the better chance we have to educate politicians and keep building a movement towards reversing homeless pets. This year we missed a bullet when Hurricane Irma shifted west of Miami and we were impacted by the outer bands. Thankfully all our cats were unaffected. The silver lining in this chaotic time was gaining an understanding about assessing and preparing for a hurricane. Our last post, addresses the question, "Is It Better to Bring In or Leave Colony Cats Outdoors During a Hurricane?". We continue to manage our colony with great care, ensuring they are in decent health and have shelter from regular rain and cold. 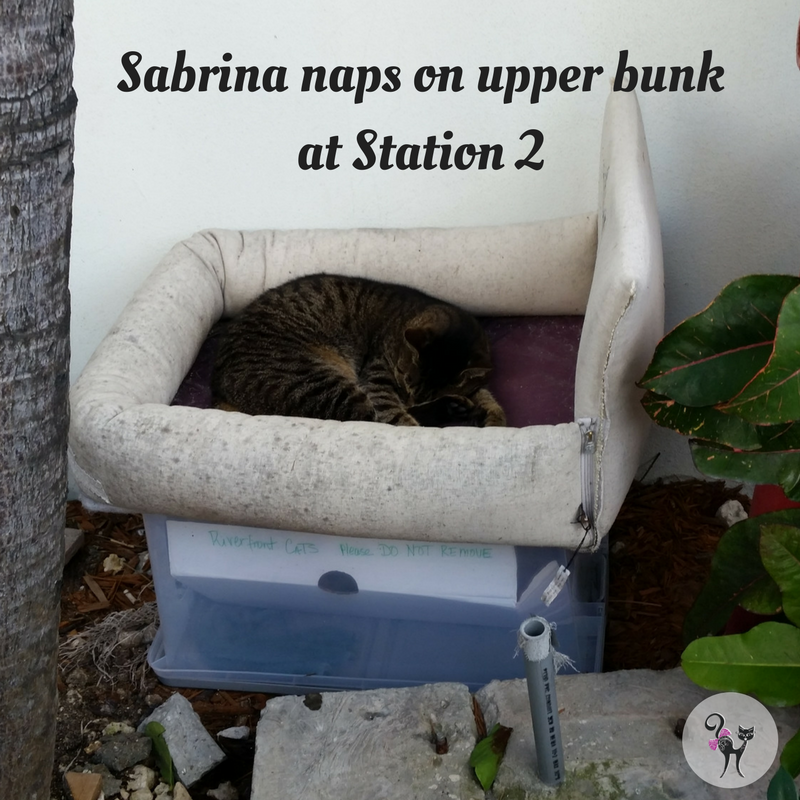 Above, Sabrina is pictured taking a nap on the upper bunk. Sabrina & Gabriel love their bunk beds. 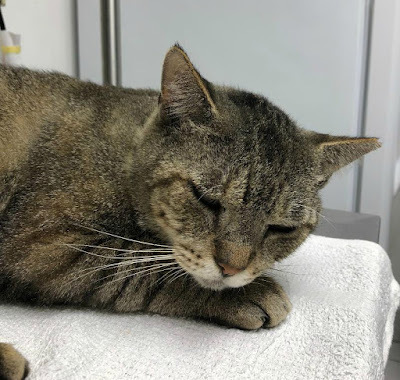 However some of our cats, at least two, are showing signs of illness. They are now nine years old. Also, with the regular rain and now the addition of roosters, chickens, opossums and raccoons, more food is needed to feed the growing brood. It's a mini jungle here in downtown Miami! 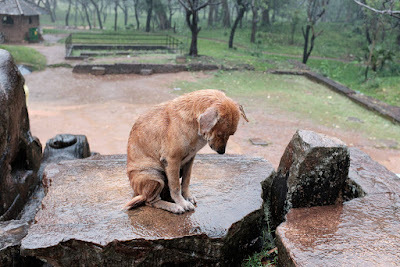 Plus the shelters must be replaced every 5-6 months. It's the same as caring for any family, any home. Sadly many pets were dumped by owners before the hurricane, that some of our volunteers are caring for them. It's always the same individuals, the ones who have the least, that give the most. But unfortunately funds are not limitless. It's time for us to come together. Therefore we would like to take this opportunity to ask for your involvement and help in considering a donation. Any amount. $10, $20, $50, $100. No amount is too small or large. Simply, click on the DONATE button below or on the right column to make your donation. Your statement will say PHI or Pawsitively Humane Inc, our umbrella organization. 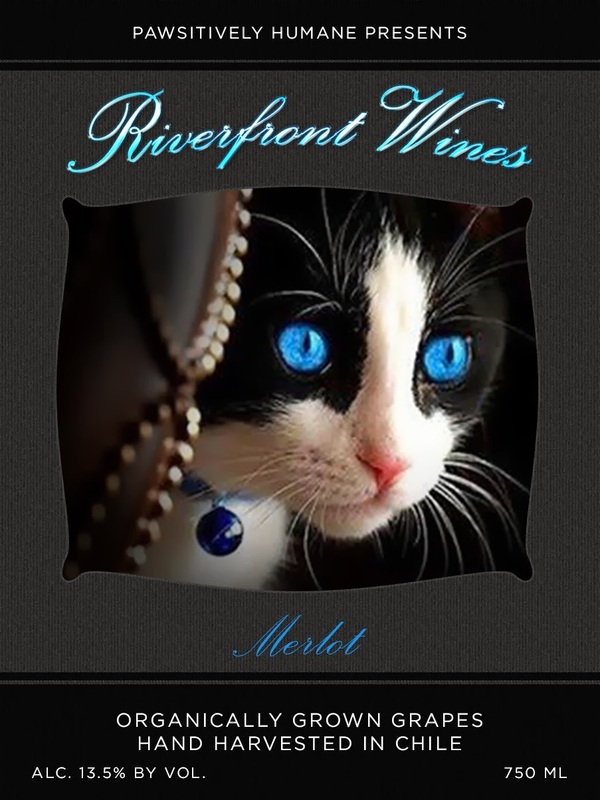 You are always welcome to meet the Riverfront Cats, and take photos and video !! 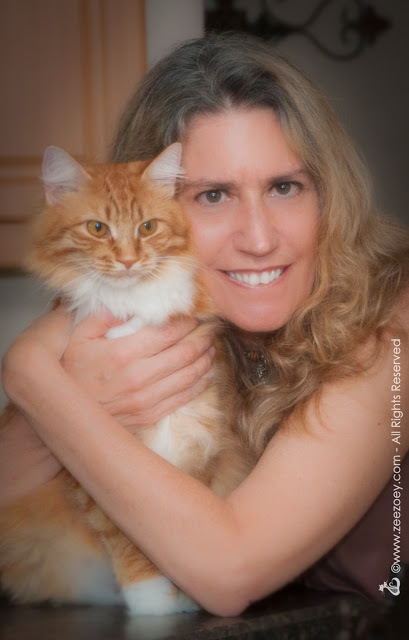 And if you find yourself in a hostile situation with a neighbor or anyone else in caring for community cats, Christine, our founder and President is also ambassador and can help diffuse the situation. The goal is for harmony for all--residents, cats and the neighborhood. No one wants conflict, there is always a solution!! We are here to help. 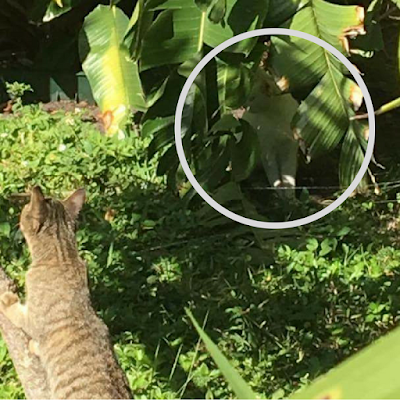 Is It Better to Bring In or Leave Colony Cats Outdoors During a Hurricane? Callie lets us near her to feed, but never touch her. Miami has just survived the wrath of Hurricane Irma that reached us two days ago. Needless to say it was stressful from the preparations, to holding our breath as Irma struck land, unleashing her fury as she skirted Miami, and her agonizing slow withdrawal. In the end we are grateful that our families, pets and the Miami Riverfront cats all survived unscathed! 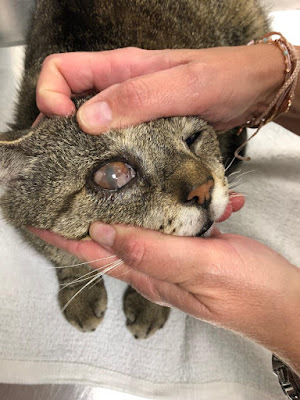 As we finish cleanup efforts and slowly return to normalcy, upon reflecting on recent events many questions were asked of volunteers and small rescue groups that care for homeless cats. "Why didn't you trap the cats, cage them and evacuate?" 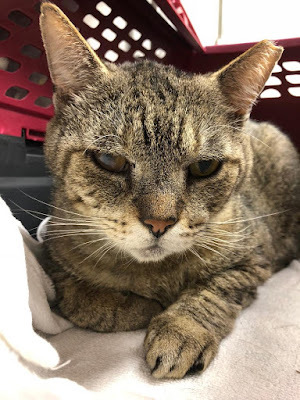 Every situation is different depending on the type of cat (feral or friendly), and the resources of the volunteer/caretaker in terms of reliability of shelter, space, funds and supplies and distance to non hurricane state. ...for truly feral cats, their best chance of survival is using their own instincts and abilities to respond to changing circumstances. Like wildlife, feral cats will instinctively seek higher ground during floods. With regard to friendly cats, it depends on the friendliness of the cat and its known comfort level with indoor environment. This is key. Colony feeders may have friendly relations with some cats where they can pet them and pick them up. However, this does not necessarily mean that a friendly cat will remain friendly indoors. Cats dislike change in environment. Some outdoor cats may experience high stress levels indoors not only from new surroundings but from being caged for days. This may be more stressful for the cat than a hurricane. At Riverfront Cats, one beautiful all black male cat is named Romeo. He is a Romeo. He seeks attention and affection from caretakers before eating. He enjoys petting and tolerates being picked up. However, Romeo also suffers from seizures when in a carrier. We learned this on two occasions. First when he was trapped for TNR. 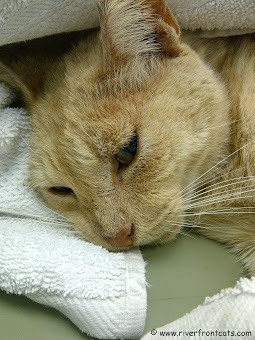 But also years later when placed in a carrier and taken to vet when he showed signs of illness. While exiting the vet office, he had seizures and was rushed back inside to the vet. Thankfully he has not become ill again. With the news of Hurricane Irma, we knew he had to remain outdoors. Days in a carrier would more likely kill him than the hurricane. We trusted his instincts to survive. He also knows to meow for help or attention as he once appeared lost or stuck in his part-time refuge--the storm drainage on our condo lot. Thankfully it is shallow that he was able to jump out on his own. In a category 4 or 5 hurricane, it is likely that an average house will lose a roof, parts of the home or entire home. The roof is usually the first to go. That is why they are called "catastrophic" storms. One has to expect the worst to prepare for it. In this case, bringing in colony cats and caging them for days is not wise. There is also guaranteed loss of electricity. 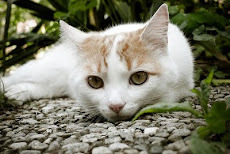 Unless there is a concrete shelter with no to minimal windows and a generator for emergency power source, and solid roof, as difficult as it may sound, it may be best to leave the cat outdoor. As native Floridian having lived through various storms and hurricanes, and learning from other hurricane related events around the country, sometimes evacuation poses more danger. In Miami we were fortunate that the hurricane shifted, taking Miami outside the cone, and we were only impacted by outer bands. Still powerful with gusts of winds as high as 90mph but nowhere near the strength of a Category 3 or 4 at 130mph. The Riverfront Cats have weathered many tropical storms. So when Irma moved, we were very confident the Riverfront Cats were going to survive. "Do you know where an outdoor cat seeks shelter during a regular storm?" Most of us do not. We know they have their hiding places during a major storm. Therefore one has to think like a cat, not human and trust their instincts. These decisions are a struggle for caretakers. There are many factors to consider and weigh. Colony cat caretakers should never be judged. Outsiders can offer funds or resources or other options. But never judge. To learn more about protecting a cat colony before and after a storm, visit Alley Cat Allies, "Disaster-Proofing a Community Cat Colony". We are here to help you assess your situation and whether to evacuate with pets. Contact us at riverfrontcats@yahoo.com. We offer recommendations only. The decision is ultimately yours. Be safe. Life Just Got a Litter Bit Amazing! It is said cats have nine lives. Well if you ask our cats, they will say ten! Thanks to World’s Best Cat Litter™ Zero Mess™. 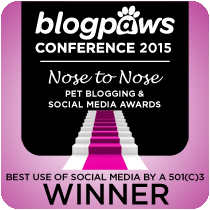 This post is sponsored by World’s Best Cat Litter™ and the BlogPaws® Pet Influencer Network™. 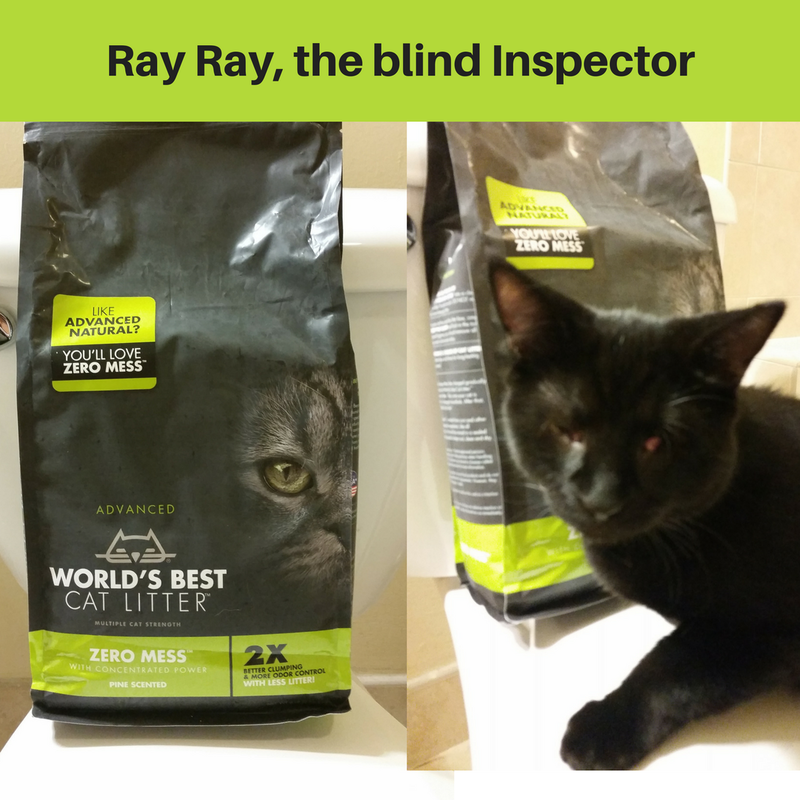 We are being compensated to help share information about World’s Best Cat Litter's brand new premium cat litter, Zero Mess™, but Riverfront Cats only shares information we feel is relevant to our readers. World’s Best Cat Litter™ is not responsible for the content of this article. Ray Ray, an older foster kitten, is the first one on the scene to inspect new cat litter. His blindness does not hinder him. His other senses, touch and smell, are more keen, hence he makes best tester. In a deep slumber, the sound of the ruffling of a bag, and the pouring of small granules will awaken our cats to come running. 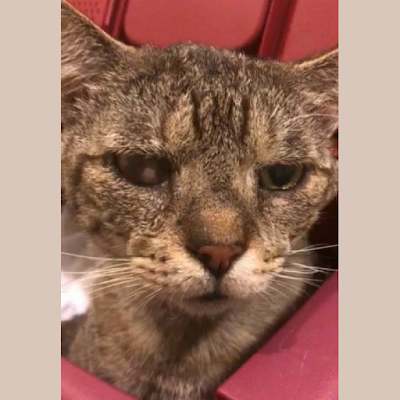 One of our cats, the infamous Johnny Walker, practically dives into the litter box like a swimming pool on a hot summer day. Before I continue, please know the litter box is cleaned 2-3 times a day. Cats are clean animals, and if their guardian maintains a clean home and litter box, cats expect the same standards or better. Yes, cats are finicky but they also encourage pet owners to strive for the best. Tis true! Part of good health and longevity (living out 9-10 lives) are daily self care habits. 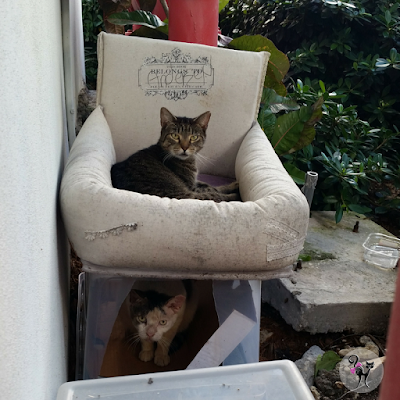 In downtown Miami, cats must live indoors. Therefore, cat litter is an essential . Here at our nonprofit organization there are always cats and plenty of litter pans. When a new cat litter comes to market, we are ready to try it for our rescue cats and share our recommendations with readers, followers, and future adopters. 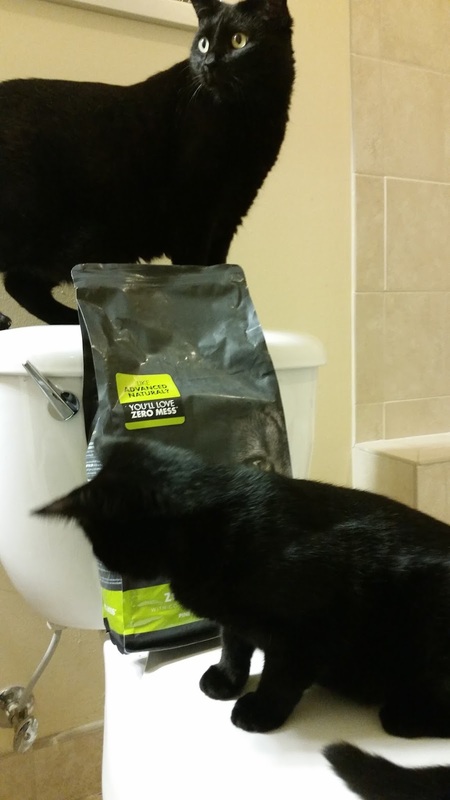 IS THIS THE WORLD'S BEST CAT LITTER? Christine shares how she conducted her test and who some of the participants were in trying the latest litter by World's Best Cat Litter™ Zero Mess™. The two brands I used prior to this test were not flushable. At the same I anguished over throwing it out with garbage.World's Best Cat Litter™ is septic friendly which means less trash! Even better it is an all natural cat litter that combines the concentrated power of corn with super absorbent plant fibers that quickly trap liquids in tight clumps so you scoop once and you're done. While a bag of clay litter costs less, it is not clumpable and adds to landfill. World's Best Cat Litter™ has 2 times better clumping. While I carried it on a scooper with nothing underneath, no grains fell through the slits. I carried the clump gingerly across the room to the adjoining bathroom. It is a delicate clump and may have lost form if my hand shook, but nonetheless it held together. Indeed I experienced zero mess! I was very surprised here. The odor control, even with two un-neutered male cats, was excellent! (The foster kittens have since been neutered). I did not smell any odor at entrance after several hours of vacating the place, or in my office. Now I am anxious to try their Zero Mess™ Pine Scented cat litter. In summary, all the cats used the litter and I appreciated the ease of use. No chiseling, sweeping, vacuuming or swearing! 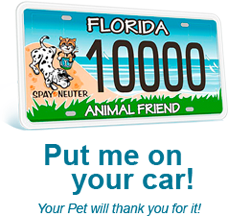 FIND IT A PET STORE NEAR YOU! This is a sponsored conversation written by me on behalf of World's Best Cat Litter™. The opinions and text are all mine. 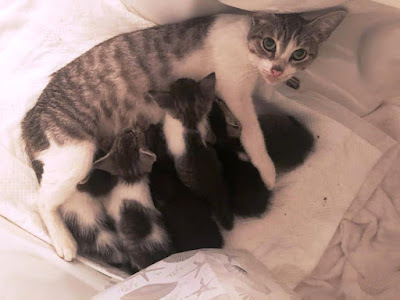 As a cat rescuer and one who has worked with all ranges of feral kittens and cats, I was reminded of an important lesson recently, not all cats are the same when socializing them. Going from strictly outdoors to indoors does not always work. Transition is key. 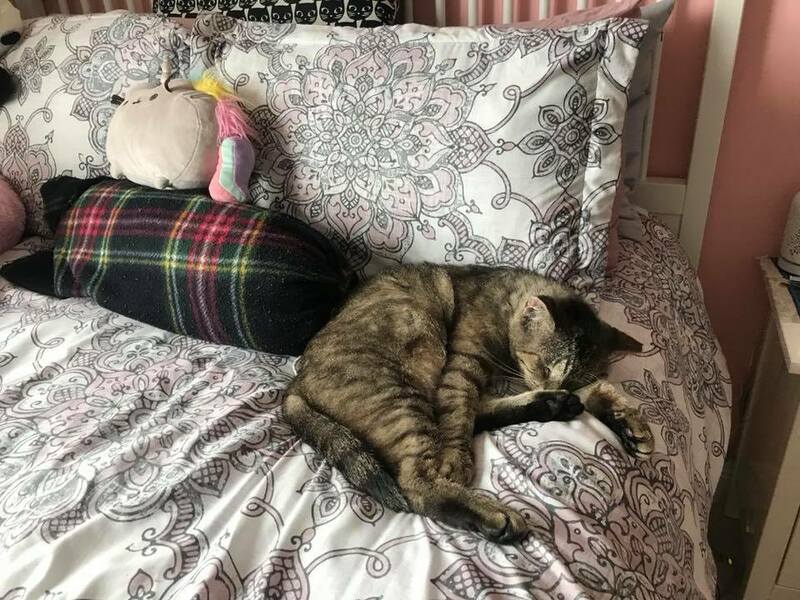 Living in the city and as witness to the dangers, risks and tragedies for cats to live or have access to the outdoors, we encourage cat owners to keep their cats strictly indoors if possible. 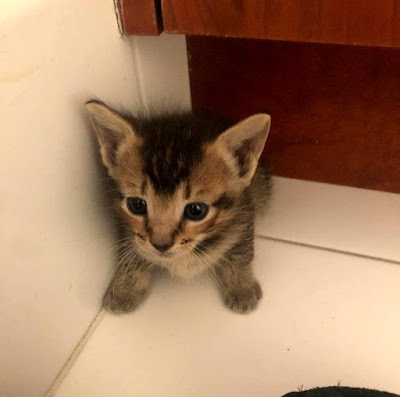 Along the same lines, when we bring in a feral cat or kitten, socializing is key so the cat has a chance of getting adopted. However, socializing a feral cat strictly indoors does not always work. Often times, life is not perfect and we have to follow their cues. 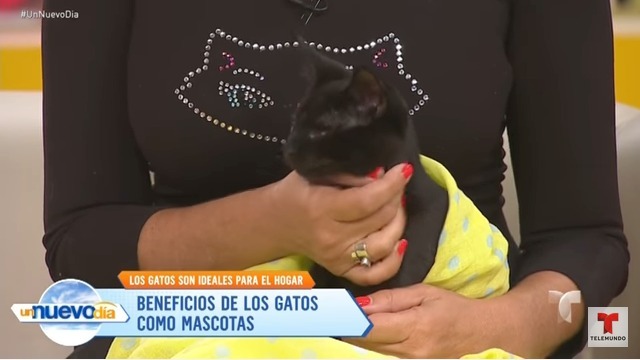 One day while jogging by my supermarket I saw a small black kitten. I immediately raced home and drove back with my catmobile. (Ok it's just a regular car with my cat rescue supplies in the trunk). I set the trap and went inside the supermarket to do my grocery shopping. Upon checking the trap after my grocery purchase, inside was a stunning, all white older kitten, a teenager, most likely 9-10 months old. Well, I thought she's still young where there is a chance to socialize her so I decided to keep her indoors and not release her. Next day she was spayed and I kept her in my master shower (like a large closet) to recuperate. The master shower is also known as the cat intake room. It's a lovely shower with glass wall and door so I can see through to observe their behavior, temperament, sleeping pattern, and energy levels. Plenty of room to move around and have a large litter box. But after several days of tasty cat food, cat milk, water, luxurious soft bedding inside the carrier, me sitting in corner talking softly and leaving more delicious food, Zsa Zsa was not the slightest at ease or warming up. She still hissed and tried to scratch me when my hand got near so she could sniff it. However, when any one of my cats walked in to peer through the glass walls, she cried. She wanted to be with them. My heart was breaking. The shower was a sterile, cold jail cell for her. Zsa Zsa was increasingly unhappy. I was going to release her outdoors but in sharing the update with a new volunteer, Deborah mentioned she had great success in socializing cats. What did she do differently? 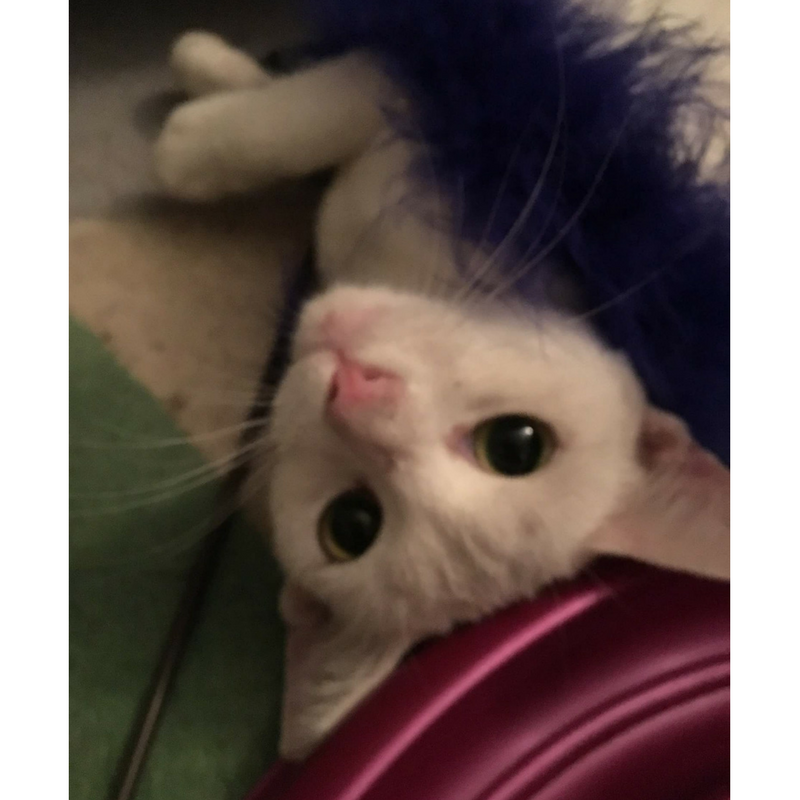 At first Deborah kept Zsa Zsa inside a catio playpen indoors. But that bared no different results than my attempt. 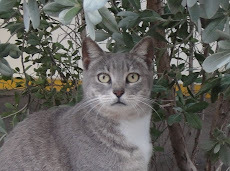 Zsa Zsa yearned to be with other cats, or free like them and was still feral. There was only one solution left. Release her in the backyard with the other feral cats. With nothing to lose, only to gain, Deborah let Zsa Zsa loose in her gated backyard. We held our breath for hours, expecting the worst. Yet it turned out brilliantly. Better than we could have hoped for. You see Deborah has a home with backyard and a cat window. Instead of a doggy door, she has a cat window. Cats come in and out. For several days Zsa Zsa remained in the yard, thankfully, and still came to eat and drink at the designated bowls set outside. She seemed relieved. It did not take long for her to use the cat window. 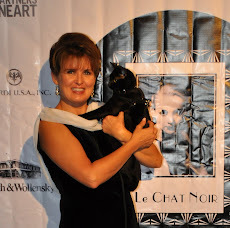 Soon Zsa Zsa was nestling on the sofa, in a box and finally to crown it all--Deborah could pet her! 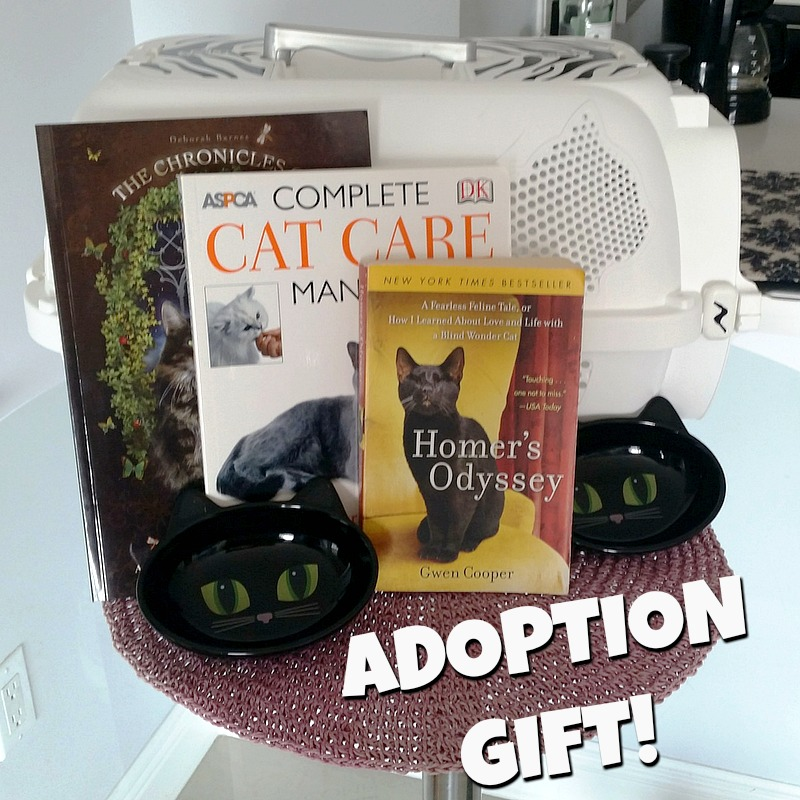 Of course finding an adopter with a similar set up would be very challenging. But Deborah fell in love with her foster kitty. Zsa Zsa is stunning and that test of love and patience has created a bond that is unbearable to break. The lesson: Like people, and other living creatures, cats also, depending on their personality and surroundings, have their own way to transition and adapt to a new environment. Don't give up so easily. There is always a solution if you are willing to be patient and diligently find it. Talk about two peas in a pod. Well these two black peas are foster brothers. 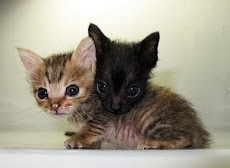 The same color, the same gender (male), the same age, these two kittens are thrilled to have eachother as playmates. Ray Ray, born in Little Haiti in Miami, was born without eyes but he can still walk, climb, and jump. His fur is super soft. He acts like any other kitten. So do not worry about him! Worry about yourself and your food. He loves to eat and will find a way to jump or climb to get to food. 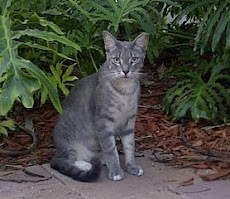 Rocky Balboa of Miami (Rocky for short), was discovered alone in downtown Miami. Somehow he disconnected from his mother. 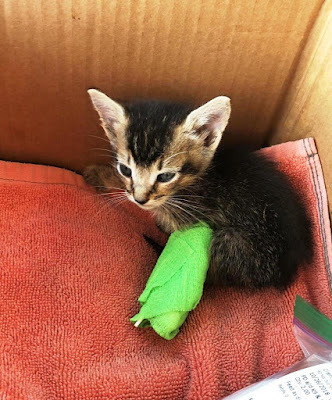 Thankfully he was saved from fast moving vehicles. 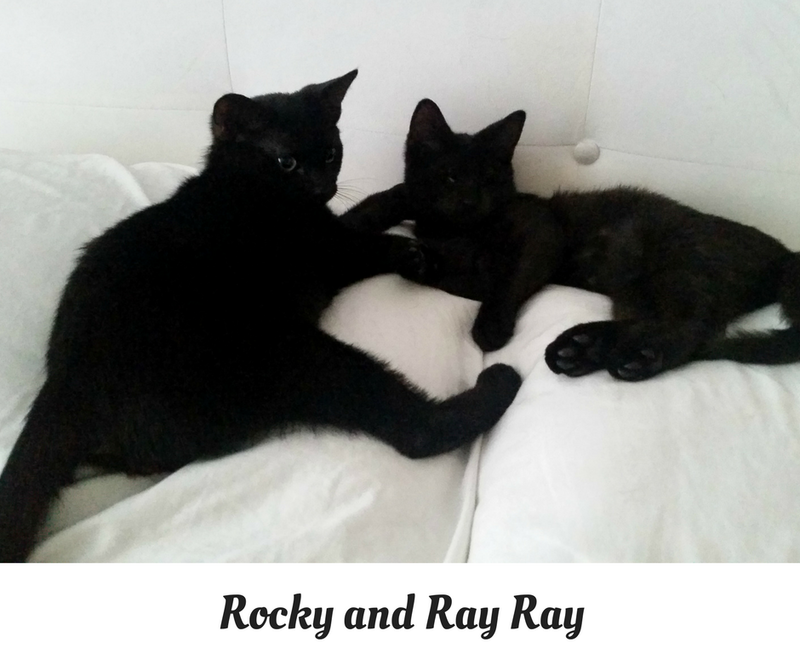 Rocky has jet black satin fur and is quick as lightening. He also loves to snuggle. 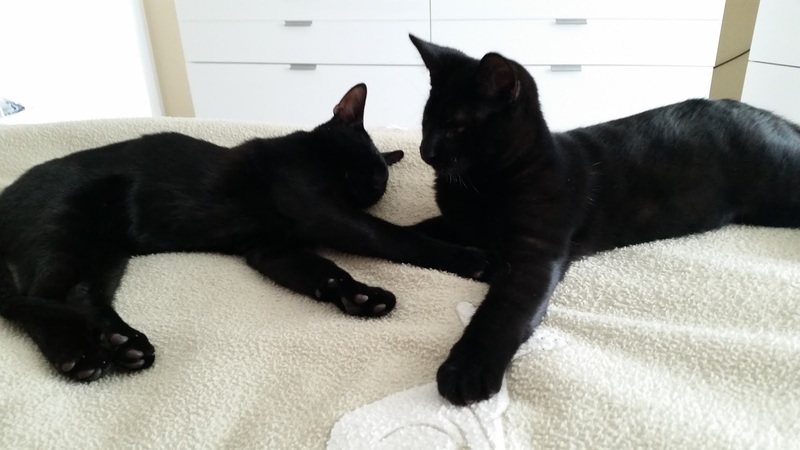 Both kittens are 5 months and ready for permanent home. 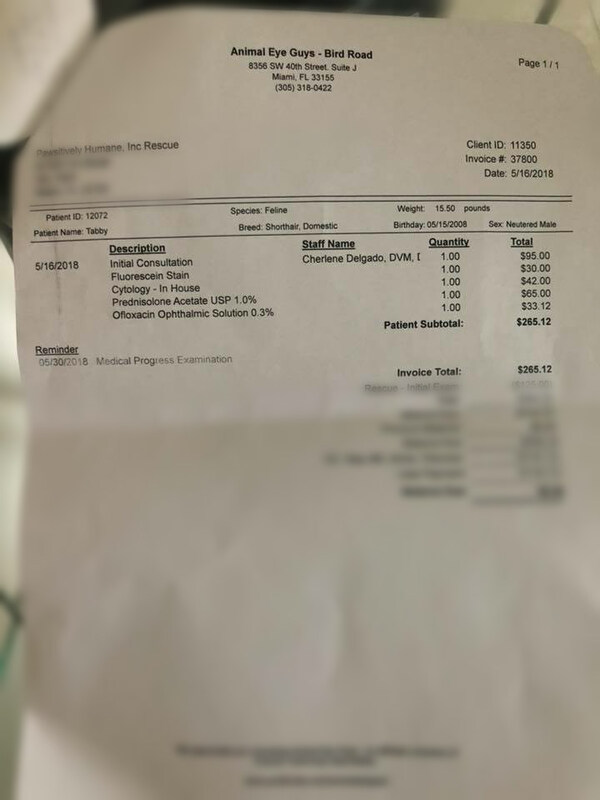 Vaccinated, blood test for feline aids and leukemia were negative, pending neutering. 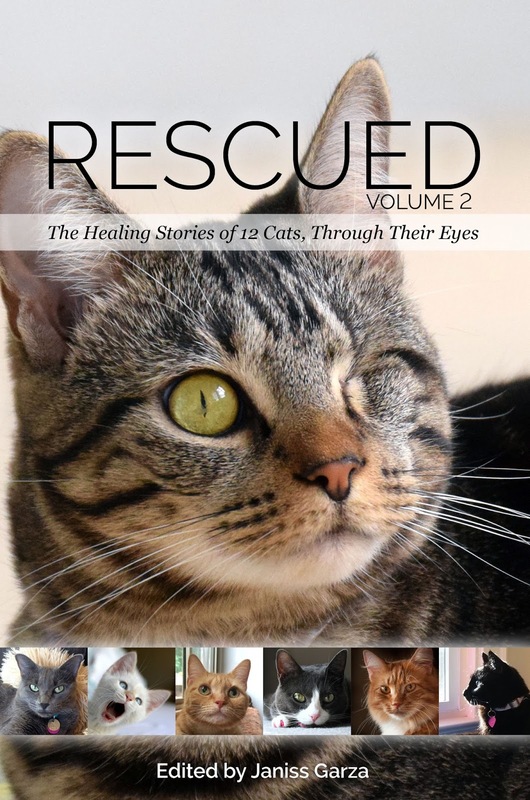 The Chronicles of Zee & Zoey, ASPCA Cat Care manual, and the top selling cat book worldwide. Homer's Odyssey. Plus matching black cat bowls. Total retail value is $150! If you have not read the famous Homer's Odyssey, YOU WILL LOVE IT! 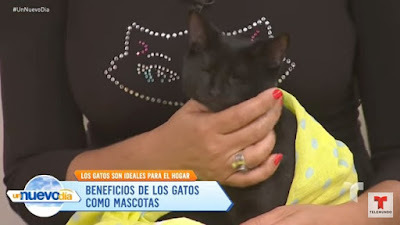 Gwen Cooper the author originates the story in South Beach, where she had two cats and her vet convinced her to adopt a third cat, a blind kitten. 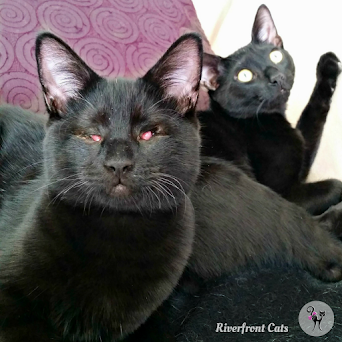 From this personal account we learn that blindness does not hamper cats but hyperdrives their other senses. This blind black cat even protected his owner from an attacker who broke into her apartment in the middle of the night. Homer, even chased the attacker the condo hallway. Through both books, the reader learns a wealth of knowledge about science behind cats, their habits, essence, abilities, and antic ways. The science of cats is evolving. We are on the forefront of this exotic creature. 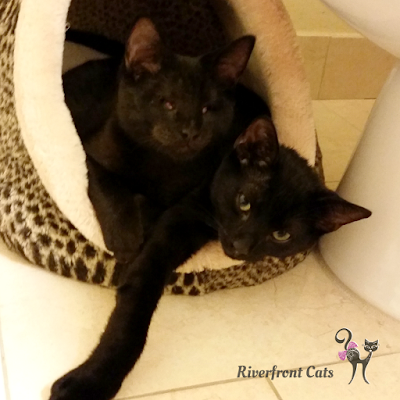 To meet R&R, located in South Florida, please email us at riverfrontcats@yahoo.com. Today was a special day in fulfilling the mission of education. 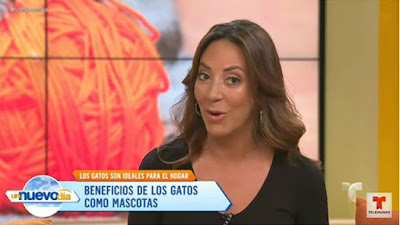 Christine Michaels along with another volunteer Suely Caramelo, in answering a broadcast request by the Cat Network, offered to bring foster kittens for the live taping of a segment on Telemundo, to feature a new kitten playground by Catit, a manufacturer of variety of pet products. 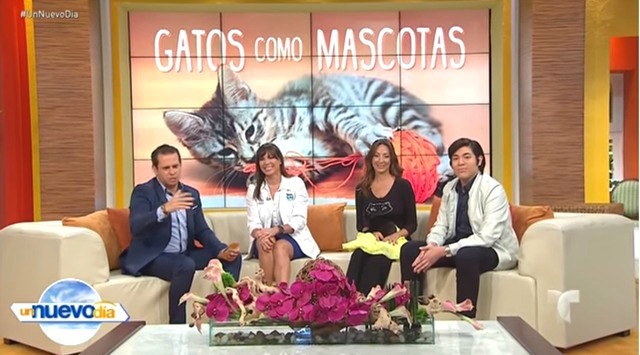 This was also an opportunity to speak to a nationwide Hispanic viewing audience, alongside a veterinarian to discuss the benefits of having a cat and how they differ from dogs as pets. 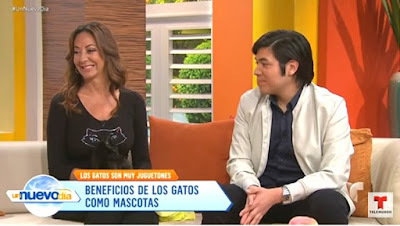 Christine was introduced by Diego and asked why to adopt a cat over a dog and the benefits of adopting a cat. 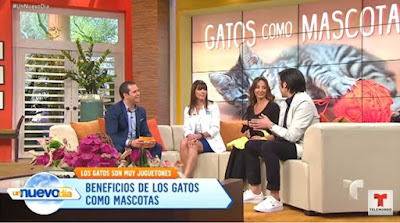 She shared that first when adopting a cat, not to think of them as a rescued pet but as a new family member. Adoptions are a commitment for life. 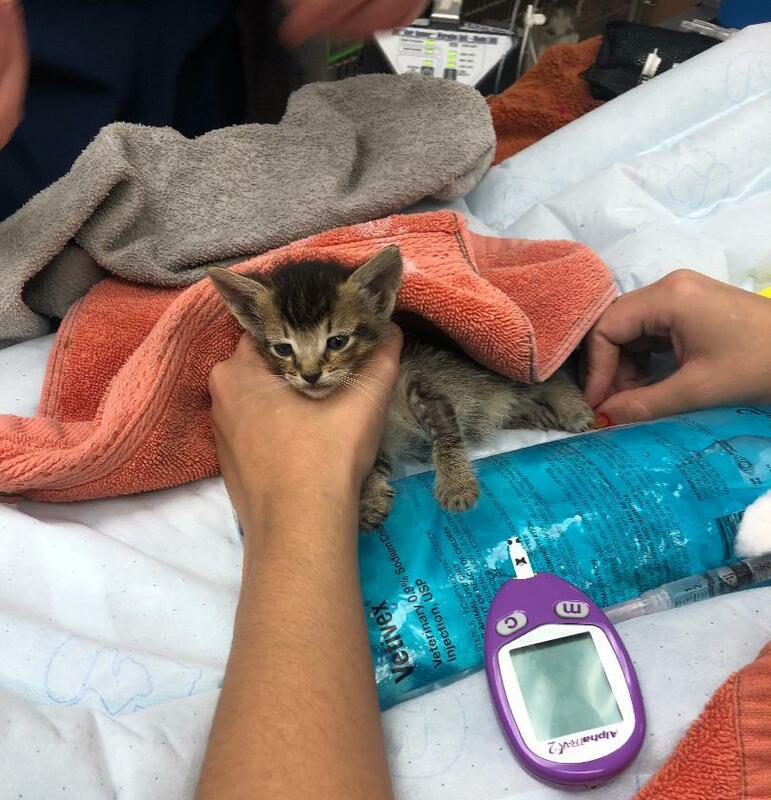 This is important as many people fall in love with the cuteness of kittens (and puppies) but later lose sense of responsibility when the pets are older and drop them off at shelters, adding to the epidemic of homeless pets. It's an important decision. 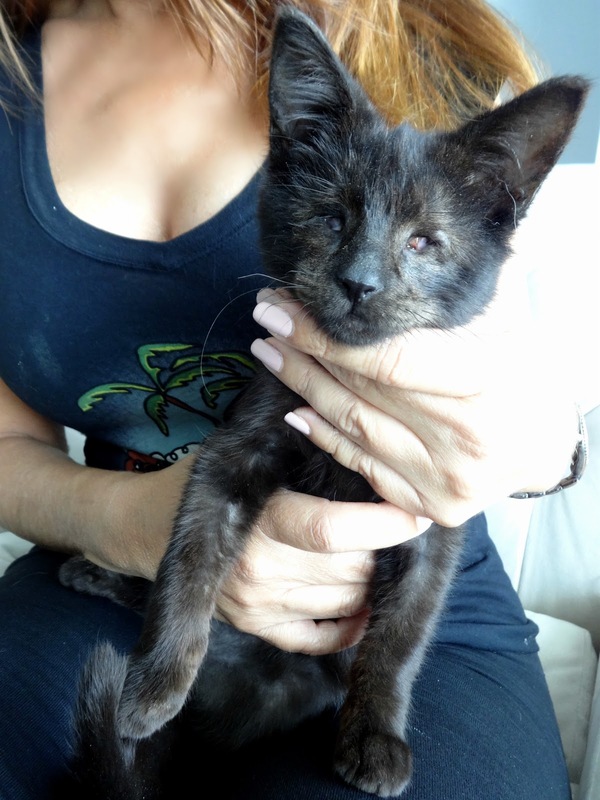 Christine brought her latest rescue kitten, Ray Ray, a blind black kitten to show that cats each have their own personality. And while Ray Ray was born without eyes and will never see, he still acts like a kitten and is not hindered by his blindness. Ray Ray the latest rescue kitten, rests calmly on Christine's lap and faces the camera during the taping. We are very proud of little Ray Ray and amazed to watch him use his other senses in guiding him. As Christine spoke he automatically faced the camera. When she finished and Diego started speaking, Ray Ray automatically turned to face him. He was so calm. After that day, we knew Ray Ray would make a great therapy cat in visiting sick children or elderly in hospitals and nursing homes. Ray Ray, using sound to guide him, faces Diego when he speaks. 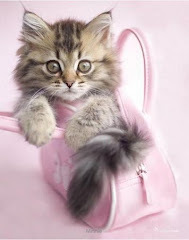 - Families with children should have a cat as their first pet. 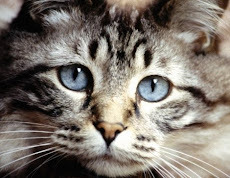 Cats do NOT cause asthma or allergies. On the contrary, having cats around young children, can help reduce the chance of acquiring these debilitating conditions. - Cats are very clean pets. They groom themselves. - Kittens are good for young children, because kittens are active and playful and entertaining. This bond helps children to respect animals. 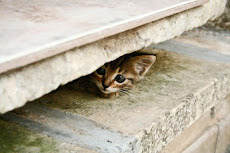 - It is better to keep pet cats indoors but they still need exercise, as we all do. 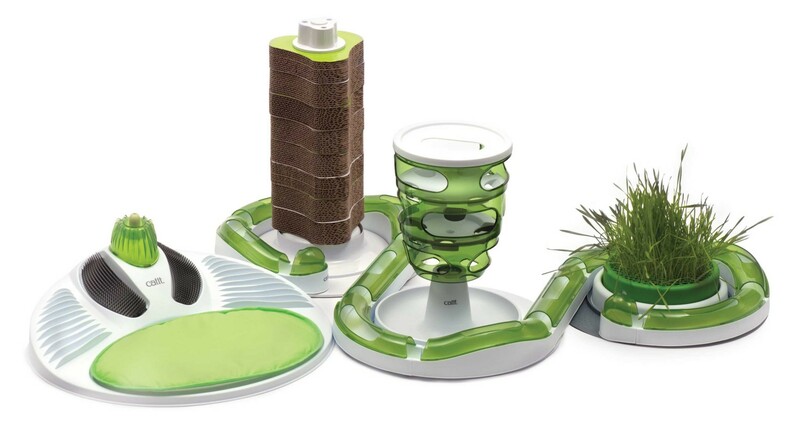 The Catit playground incorporates all the simulations for feathers, scratchers, obstacles to climb, and moving objects. 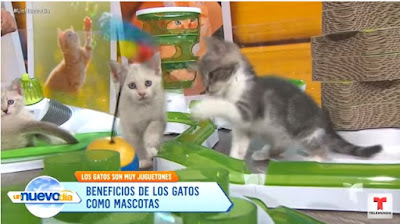 At the end of the program, Catit donated the playground and toys to the Cat Network. Thank you so much!!! 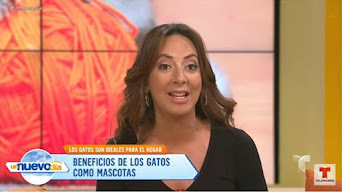 The segment was aired live nationwide and provided an excellent opportunity to address the Hispanic audience and reinforce long-time science about cats (not readily available in many Hispanic countries) and overturn many myths that still persist. 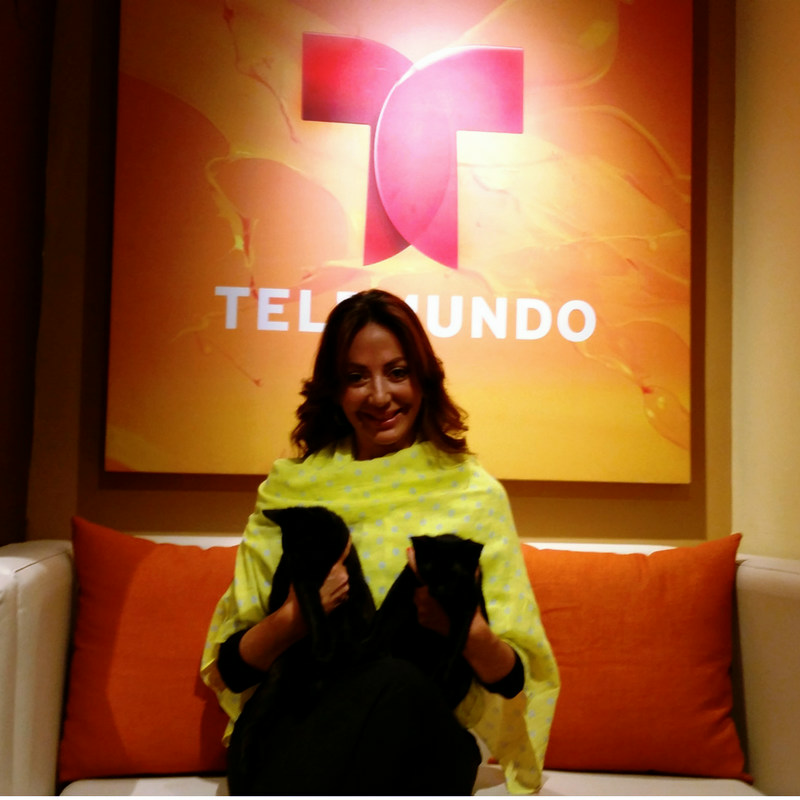 Thanks to Telemundo and Catit for the joint effort and fun and enlightening segment. Thanks also to The Cat Network for their commitment and dedication as a long-time organization in addressing the stray cat population in Miami-Dade County. 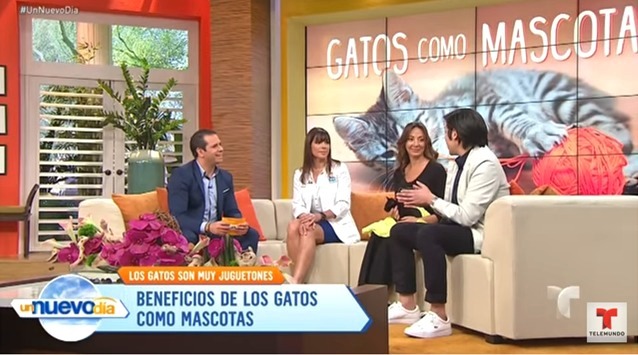 We look forward to working with Telemundo on future segments to further educate the nation on the latest cat science and cat adoptions to reverse the rate of homeless cats in the U.S.
Below is the segment that was aired on May 17, 2017 in Spanish. 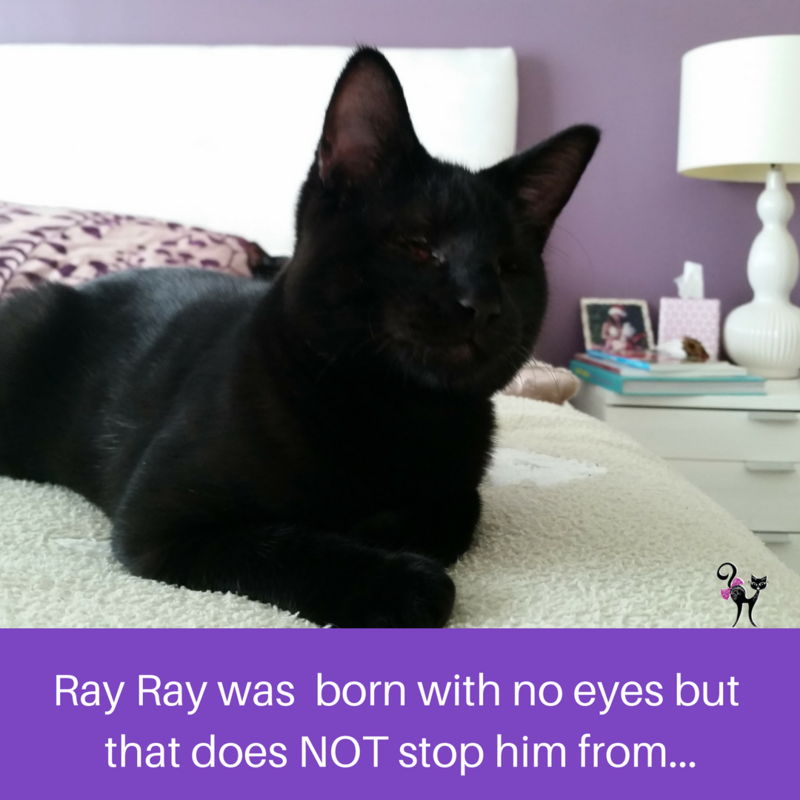 Our latest rescue kitten has a name--Ray Ray, yes after Ray Charles. He was taken to the best feline ophthalmologist in Miami, Dr. Karpanski. Sadly Ray Ray was born with a defect, no eyes, that he will never be able to see. But that does not stop this kitten from acting like a kitten! He can run, play, climb, and jump down. It is amazing to watch him move around and play like any other kitten. 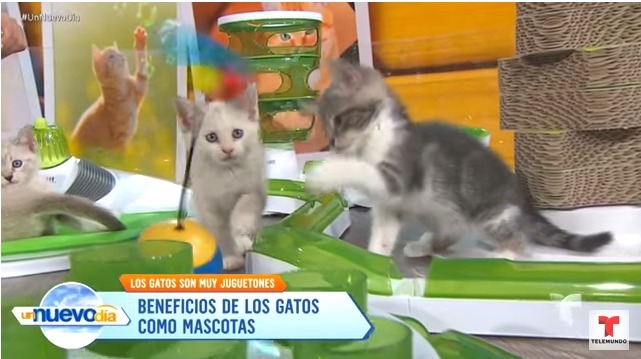 Blind kittens rely on their other senses. 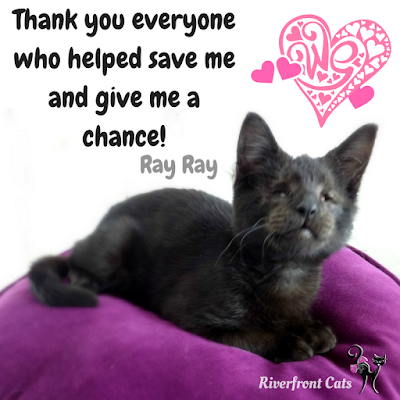 We want to thank every person who played a role in saving Ray Ray and donated for his vet care. This year has been one of the worse stray kitten season, with hundreds born and found and not enough shelters and volunteers to bottle feed and care for them. 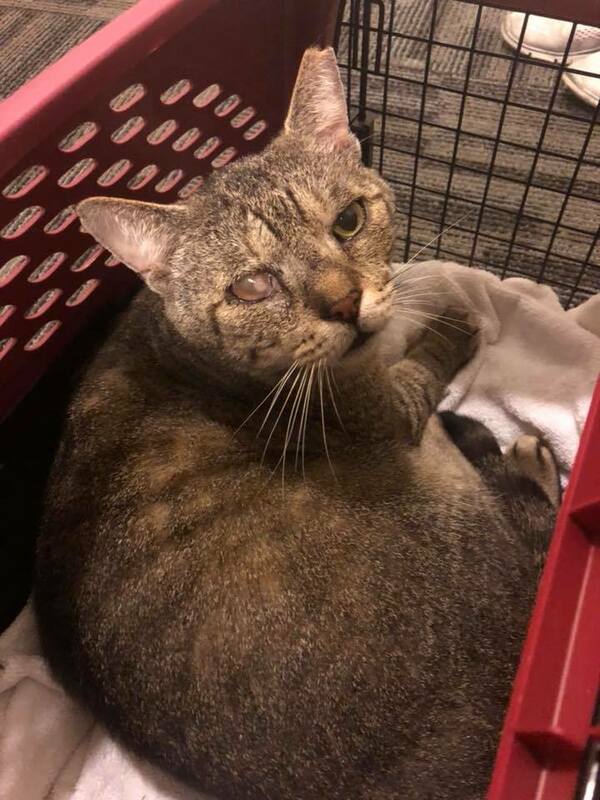 This blind kitty was spotted in Little Haiti (Miami) and posted on Facebook for pleas to rescue him. Riverfront Cats was tagged after a couple of days and we stepped in. Ray Ray had minor health issues for which he has been treated. He did test negative for feline Aids and Leukemia and is ready for adoption! However he bonded with another rescue black kitten of the same age. Him and Rocky are like fraternal twins. They play together, sleep together, and eat together in unison. Therefore we will only adopt them out together. If you are interested in meeting these special black kittens, please email us at riverfrontcats@yahoo.com. You can follow their progress on Facebook and Instagram!